From producer J. J. Abrams, watch the final trailer for Overlord. With only hours until D-Day, a team of American paratroopers (Wyatt Russell, Iain DeCaestecker, Jovan Adepo, John Magaro) drop into Nazi-occupied France to carry out a mission that’s crucial to the invasion’s success. Tasked with destroying a radio transmitter atop a fortified church, the desperate soldiers join forces with a young French villager to penetrate the walls and take down the tower. But, in a mysterious Nazi lab beneath the church, the outnumbered G.I.s come face-to-face with enemies unlike any the world has ever seen. 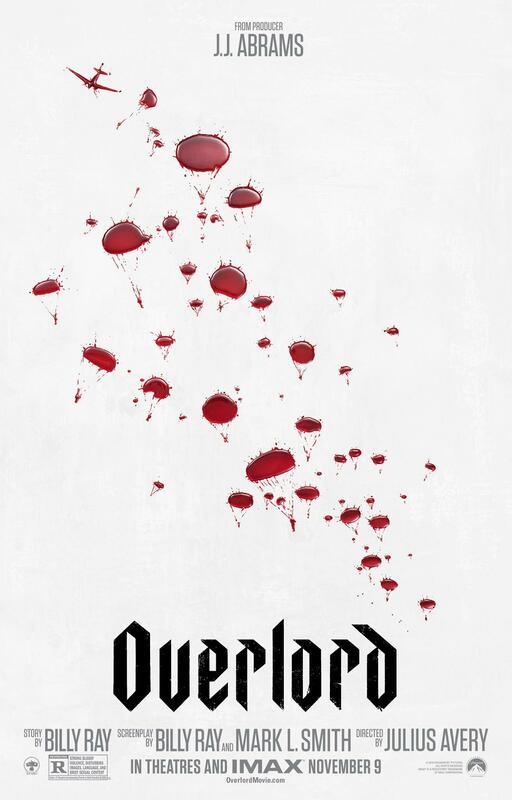 From producer J.J. Abrams, Overlord is a thrilling, pulse-pounding action adventure with a twist.